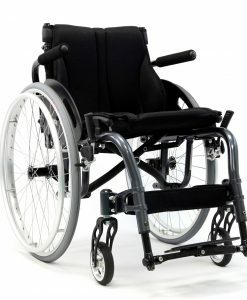 Active Wheelchairs are easy to maneuver and resemble a majority of sports wheelchairs that are out on the market today. 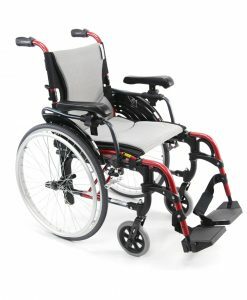 If you live a fast-paced lifestyle and you’re looking for a wheelchair that is ultra lightweight and aerodynamic, then our active wheelchairs section may be the first place you want to look. 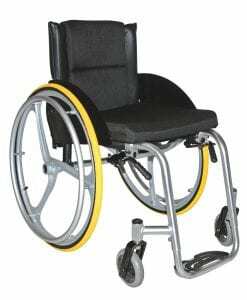 If you need an active wheelchair that is ideal for sports and other physical activites, our active wheelchair series features a lightweight frame with special detail to the design and structure. 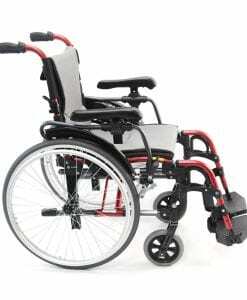 Special features of S-ERGO ATX series include compact dimensions with a rigid structured frame that is foldable. 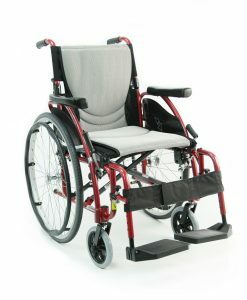 It is also seat height adjustable,backrest adjustable, and many more. 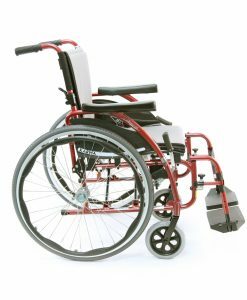 This is the perfect wheelchair for anyone who enjoys sport tuned agility and needs a wheelchair that can keep up with their lifestyle. Be sure to also check out our Ultralight Weight Category with many more selections that fall within this weight category. 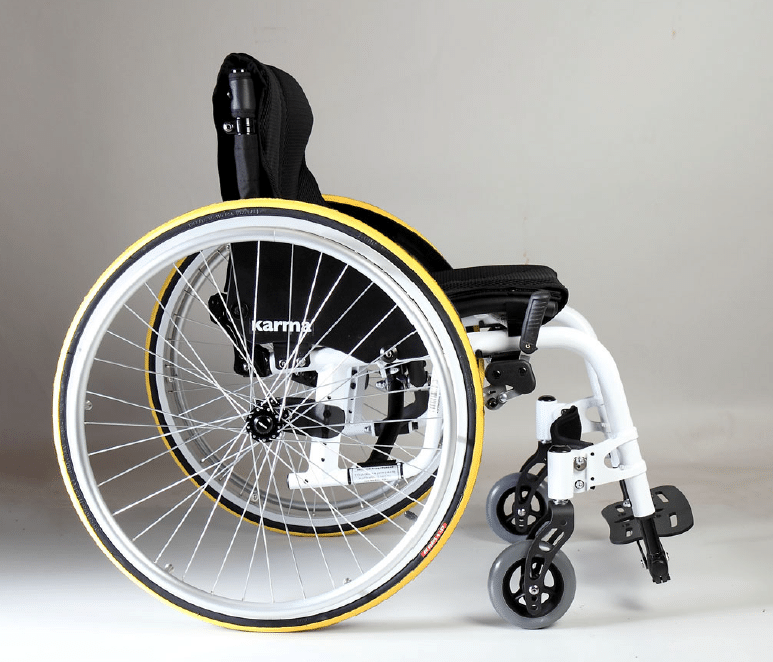 Also learn about all the options and accessories that can be configured with this wheelchair such as Spinergy Wheels® and Frog Legs Suspensions ®. The options are immense so be sure to consult with your dealer today! 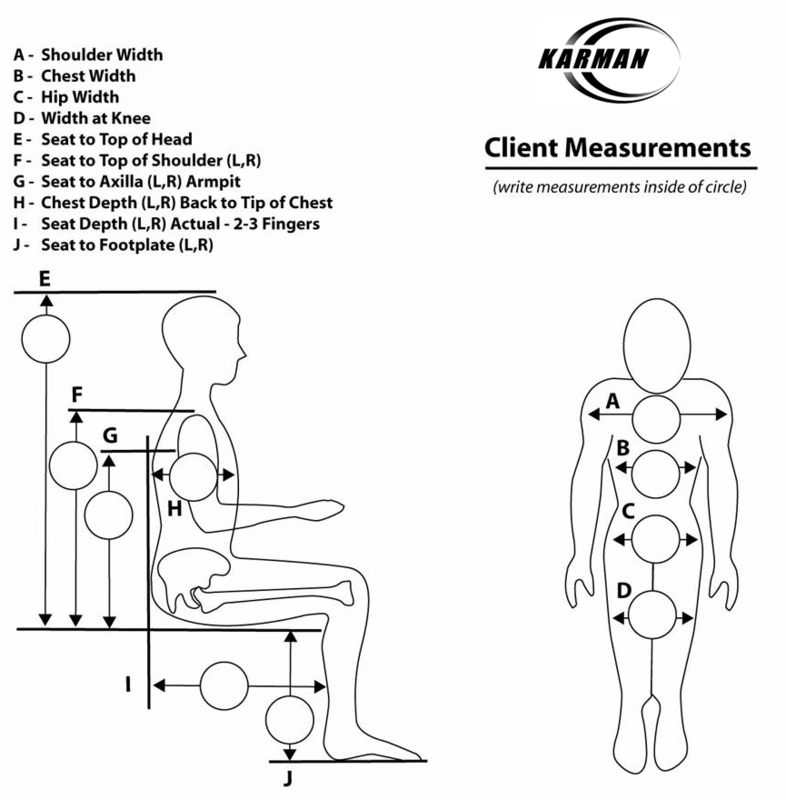 The world’s first S-Shaped ergonomic seating developed specifically for comfort and ergonomics. With over 22 patents and launched as a Global Product, this unique product is capable of relieving pressure, reducing sliding and promoting good posture. All of our S-ERGO frames are CRASH TESTED. 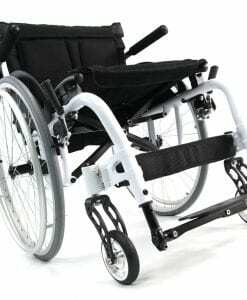 This challenge was met with Ultralight Weight, Ergonomics, and Safety in mind and with an end product setting the bar for the highest of quality possible. 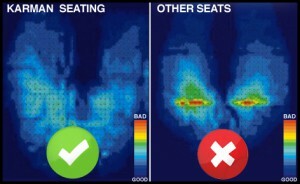 Learn more optional cushions treated by AEIGIS® providing an anti-microbial coated seating system. 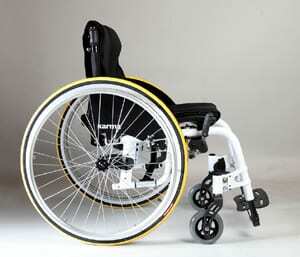 The best of the best wheelchairs are made just for you because you deserve it.